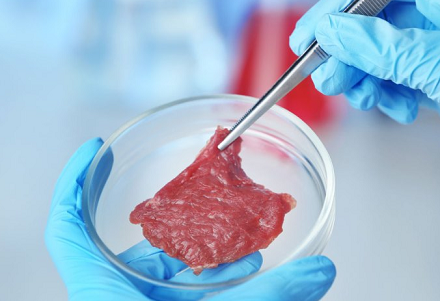 Memphis Meats is one of a handful of companies whose scientists are growing meat in petri dishes. They are backed by Bill Gates and Tyson Foods to name a few investors. 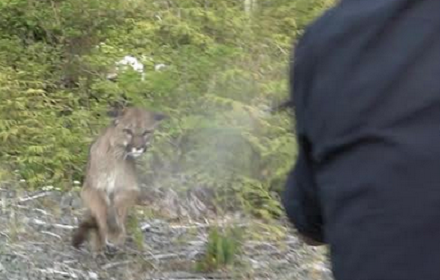 Why should you and I be afraid as hunters, anglers and ranchers for that matter? For me it’s easy to see the writing on the wall. Why should people kill and eat animals when they have a lab grown alternative available for you to purchase at the grocery store? Make no mistake, this is about money. I give my thoughts on the state of affairs. 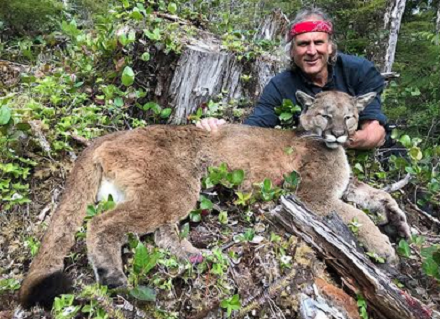 Then our old friend Jim Shockey jumps on. We spend some time talking about his new ‘Hand of Man Museum’ which recently opened in British Columbia. The museum is essentially Jim’s life work as a collector. Both from a hunting and cultural perspective. 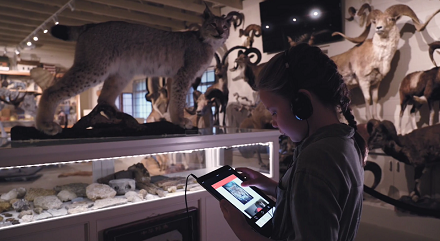 The interactive museum (narrated by Jim) is open to the public and free, certainly something to put on the short list of things worth visiting. We wrap things up by discussing story telling from behind the camera lens. This art form is something I think we aspire to be better at as hunters and anglers. 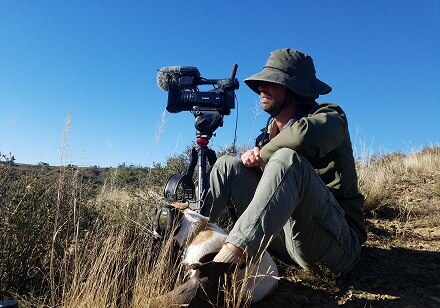 My friend Pierre “Ozzie” Pins has been my camera man for 2 safaris to South Africa. We discuss what goes into capturing the essence of a hunt as well as the trophy photo itself. Thanks to John X Safaris and GTS Productions for the amazing memories they’ve captured on film.